Chris and Steve are boston sports fans just like you. Subscribe to stay up to date in the world of boston sports. New episodes are released every Tuesday night. Find us on facebook: Diehard Boston Sports Fans Twitter: @weplayfortitles @chris_blackey @stevehoodpod website: www.diehardbostonsportsfans.com #bostonsportstalk #celtics #bruins #redsox #patriots #bostonsports. * Who has been the best player in the series for the Bruins? 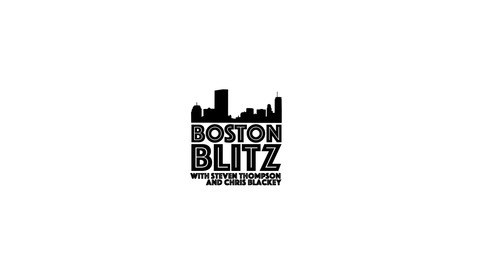 Boston Sports Blitz 3-19-19 - Should Celtics Bring Back IT? 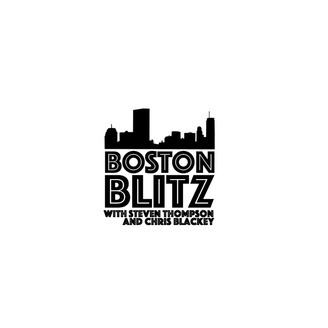 Boston Sports Blitz 3-12-19 - Boston Celtics Finding Their Identity?